Rental includes choice of Bubble Gum, Blue Berry or Cherry Berry Cotton Candy Cones. Price includes servings up to 50 people. 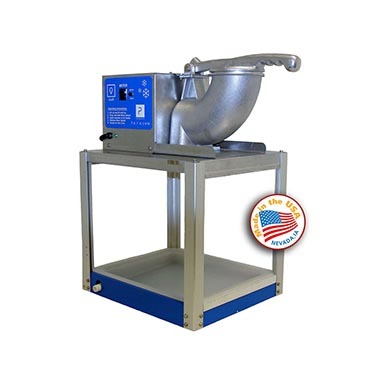 Rental includes: Popcorn, Oil and Seasoning Popcorn bags. Rental comes with a choice of 3 flavors: Grape, Lime, Watermelon, Strawberry, Cotton Candy, Cherry and Orange.